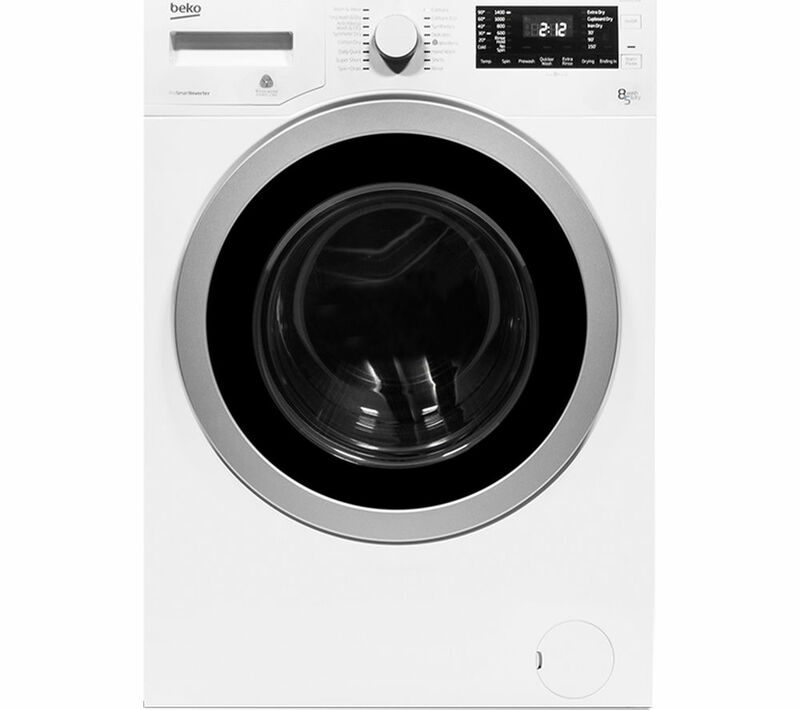 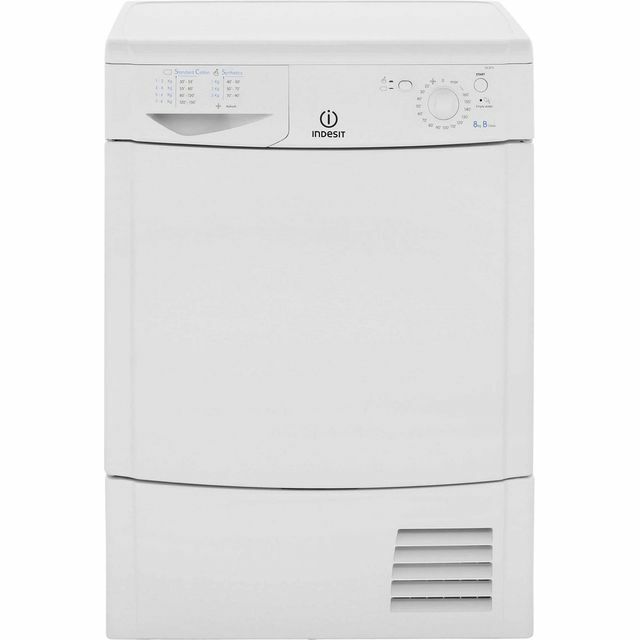 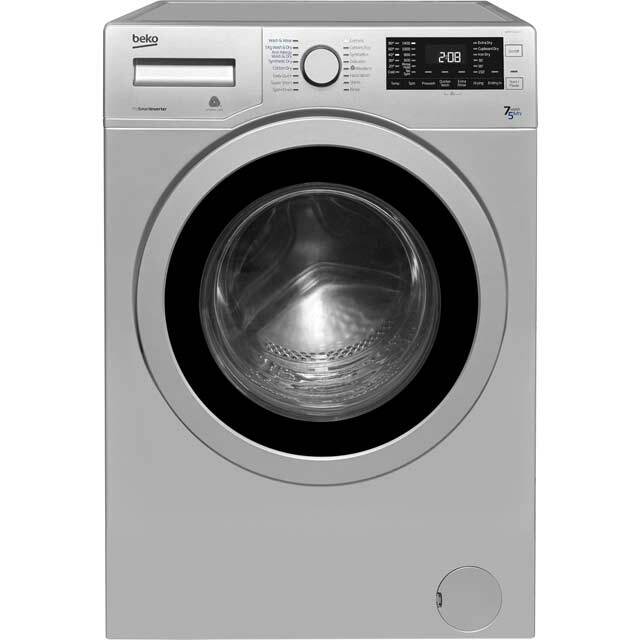 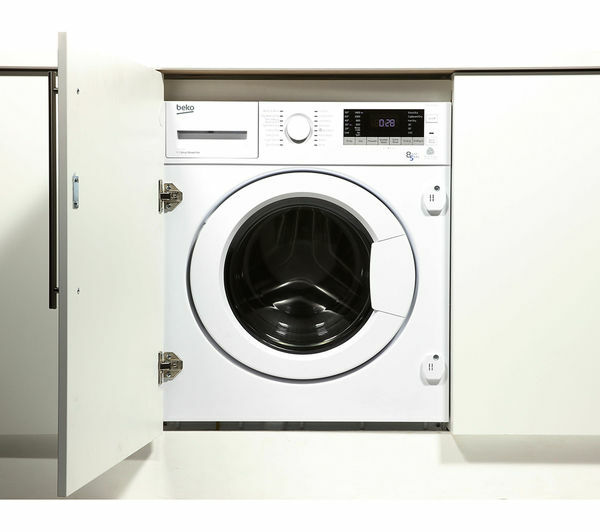 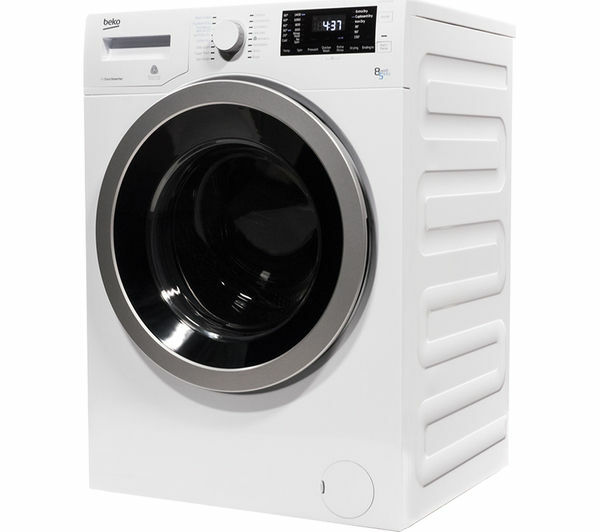 Larger viewProduct informationDeliveryReturnsServicesSpecial OffersRatings ReviewsFeaturing a generous 7kg wash load and 1200RPM spin spee the BEKO WDJ7523023W Freestanding Washer Dryer is ideal for busy family households. 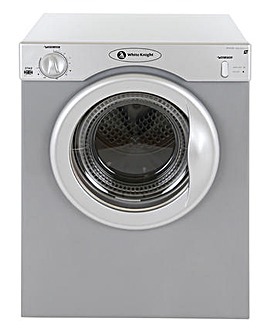 An efficient washing machine and tumble dryer makes a lot of difference, leaving your clothes fresh and dry. 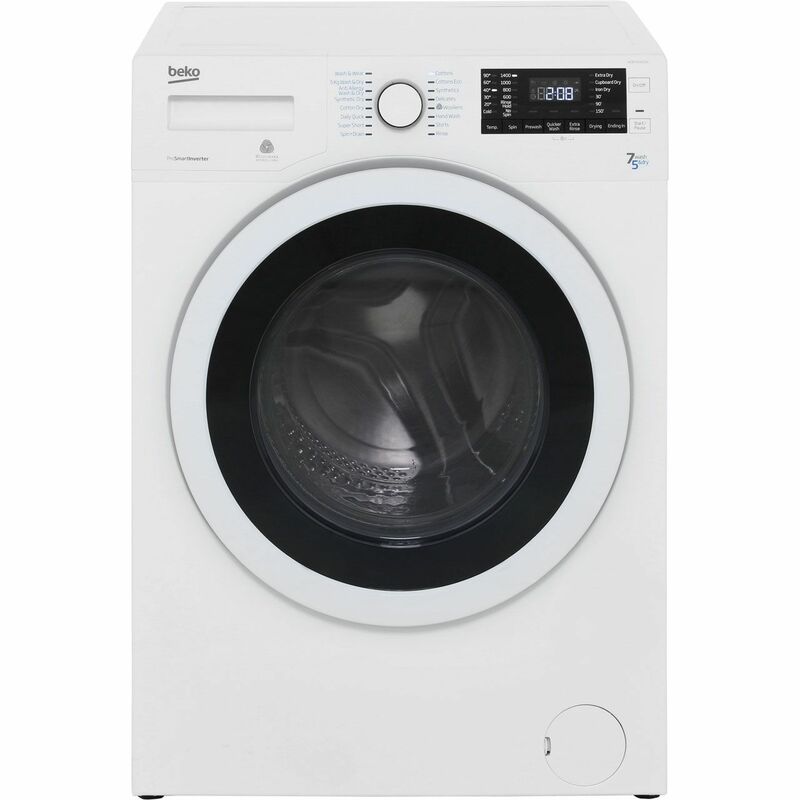 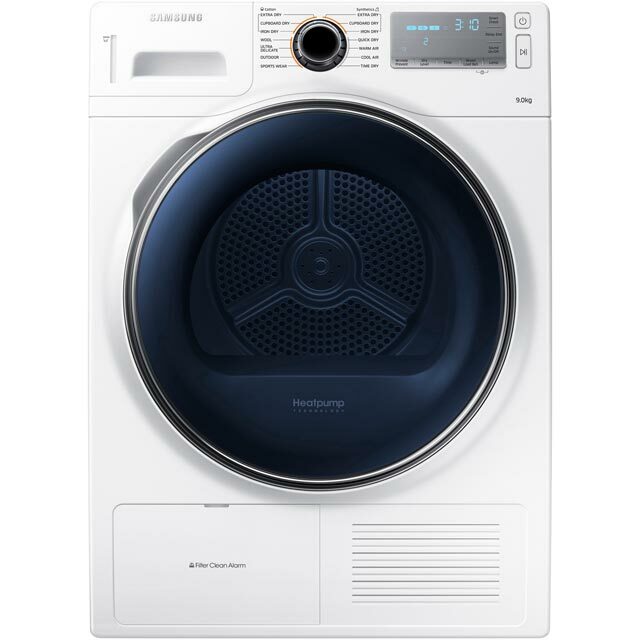 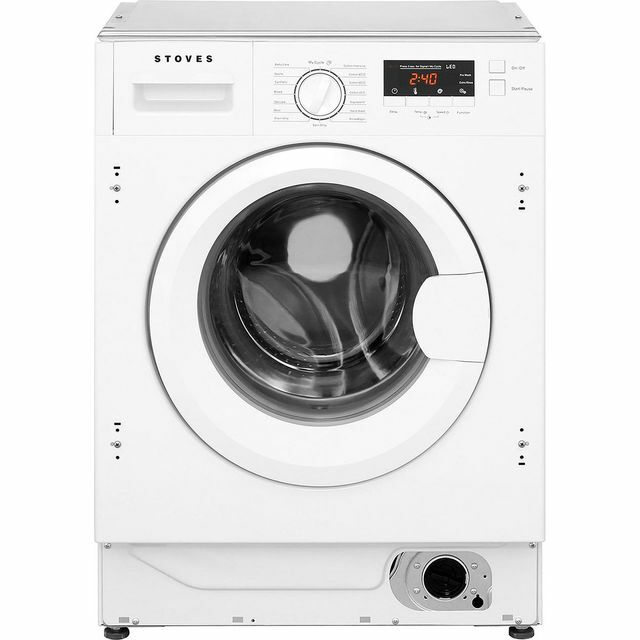 We have a great choice of washing machines, tumble dryers and washer dryers.